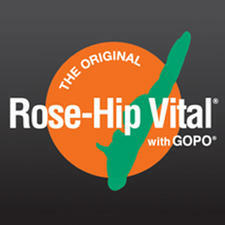 Rose-Hip Vital is an Australian-owned company which aims to optimise joint health and wellbeing through supplementary nutrition. 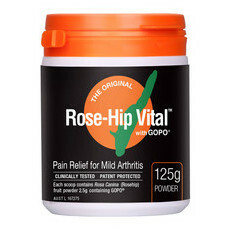 Rose-Hip Vital sources its rosehip powder from Denmark, which has been scientifically and clinically tested as being anti-inflammatory, antioxidant-rich and high in natural vitamin C, making it effective at treating and minimising joint pain. 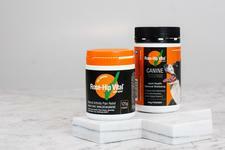 Rose-Hip Vital's powder is made from 100% pure and natural Rosehip fruit that undergoes patented manufacturing processes. It is free from wheat, dairy, gluten, added sugar, lactose, GM ingredients and preservatives. 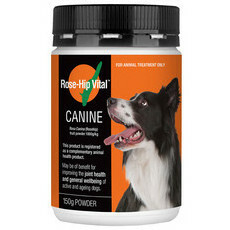 Rose-Hip Vital has produced products for both humans and dogs to help relieve and minimise joint pain, stiffness, inflammation and swelling that is associated with mild arthritis. 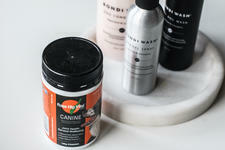 How to reduce scarring naturally! How Rosehip can treat joint pain naturally!